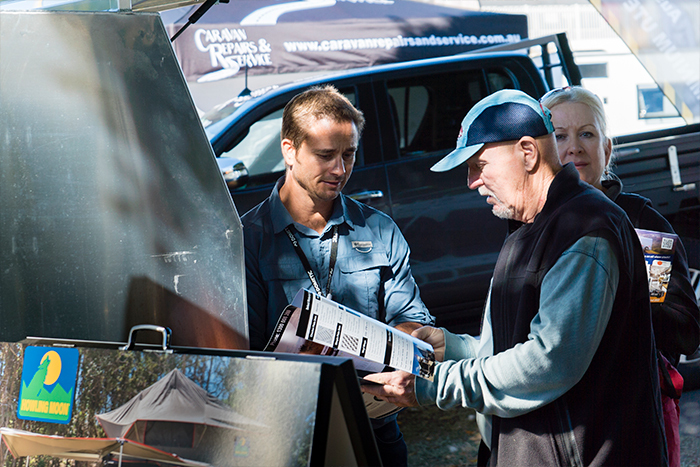 Don't Drive Past Our Next Event! 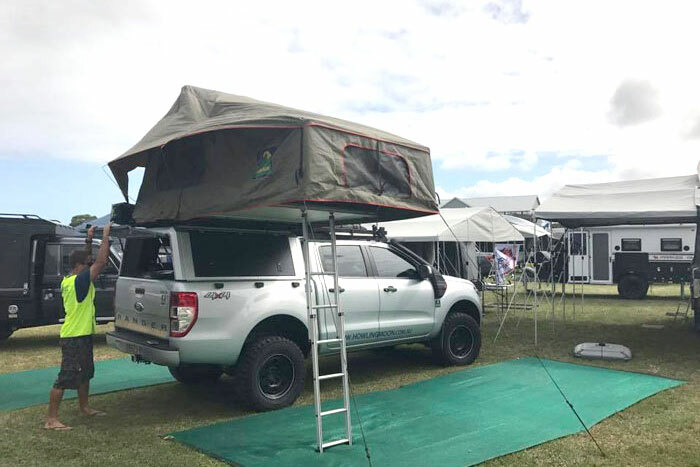 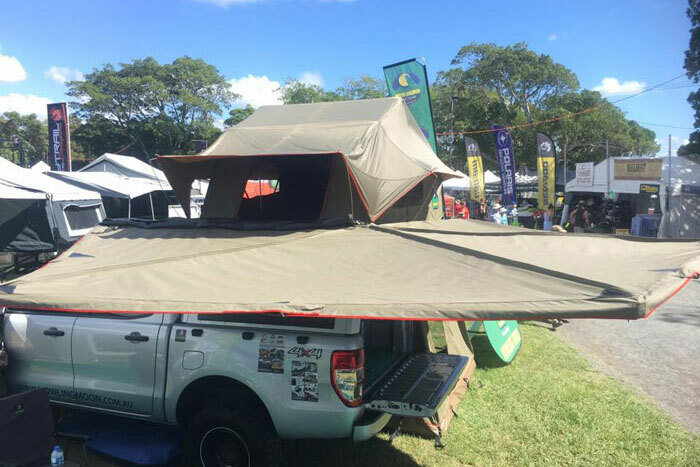 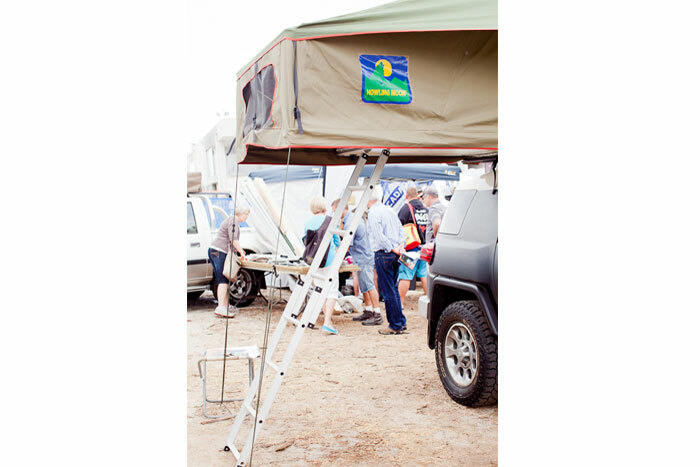 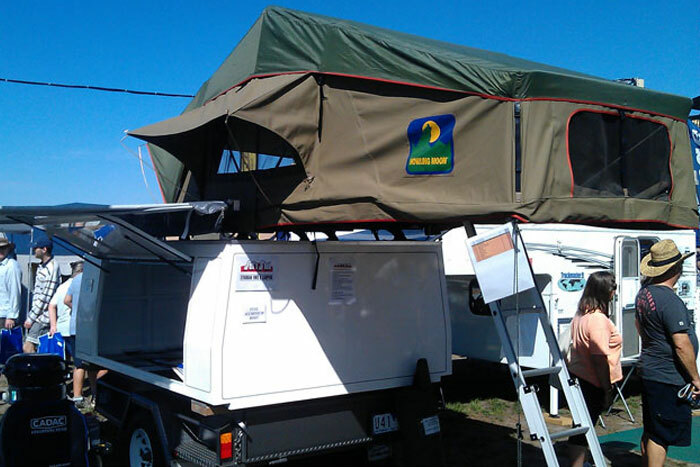 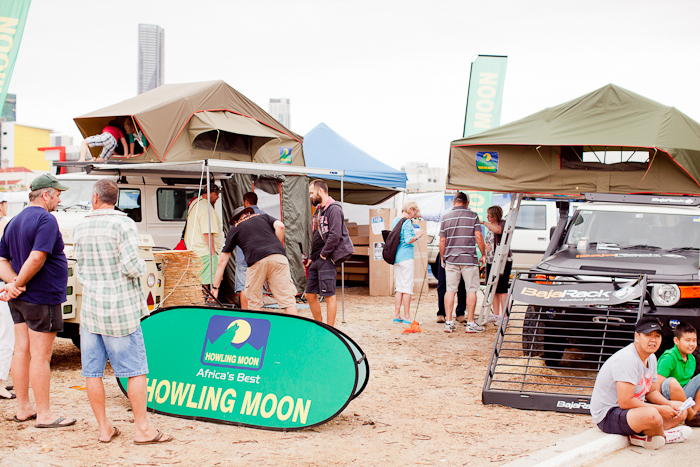 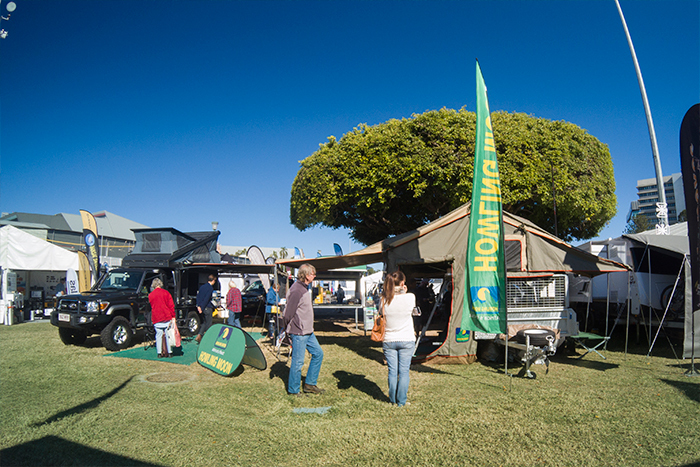 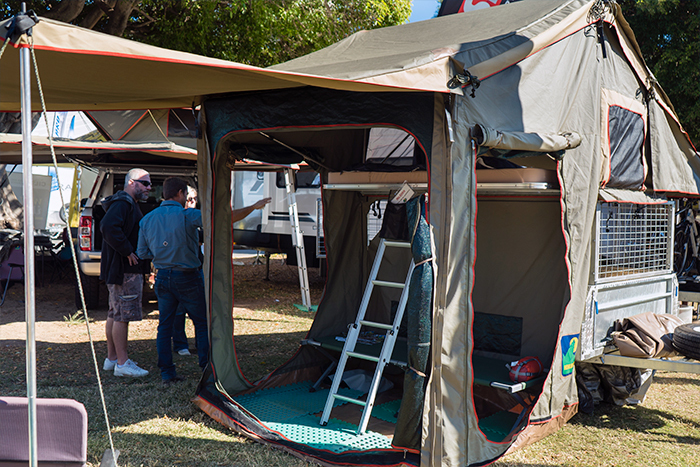 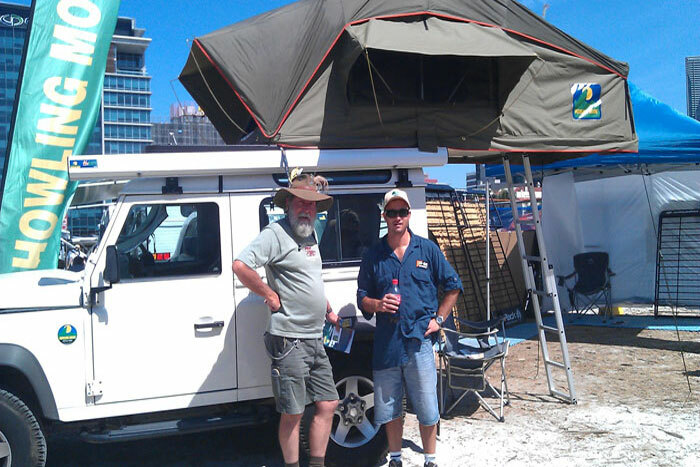 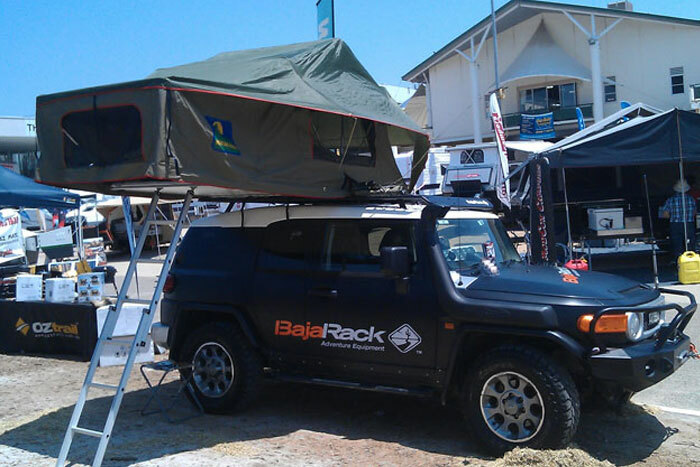 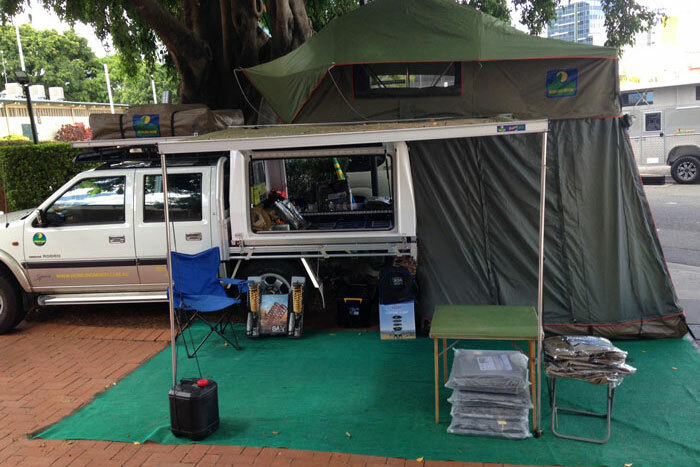 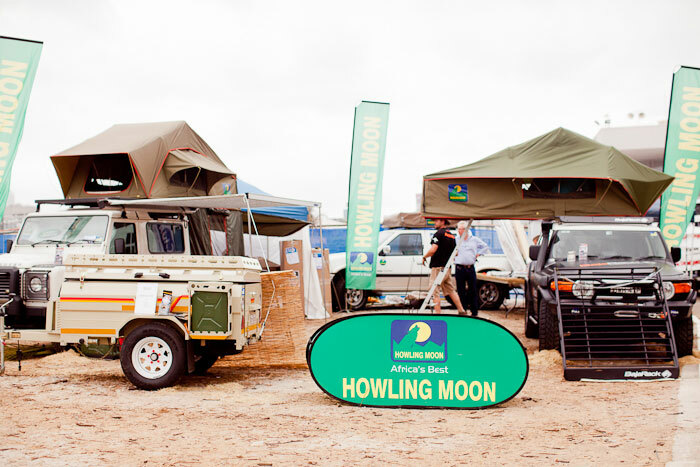 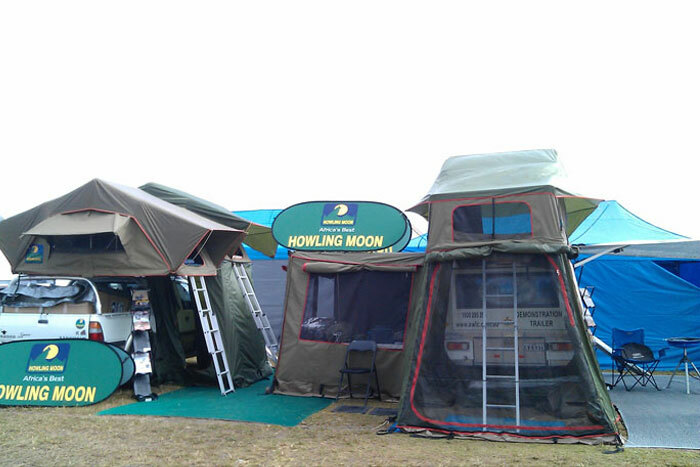 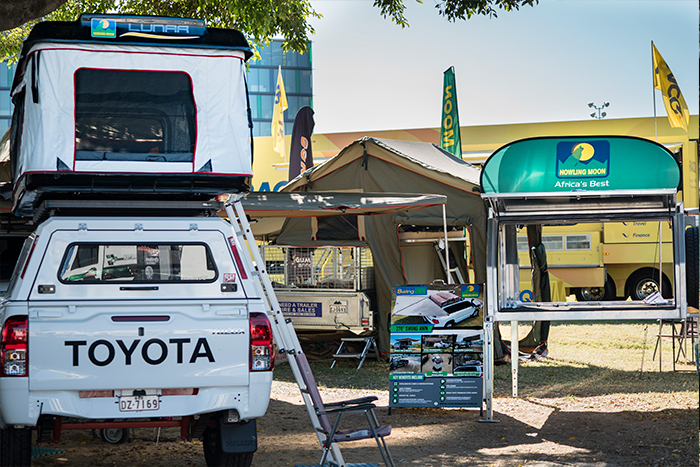 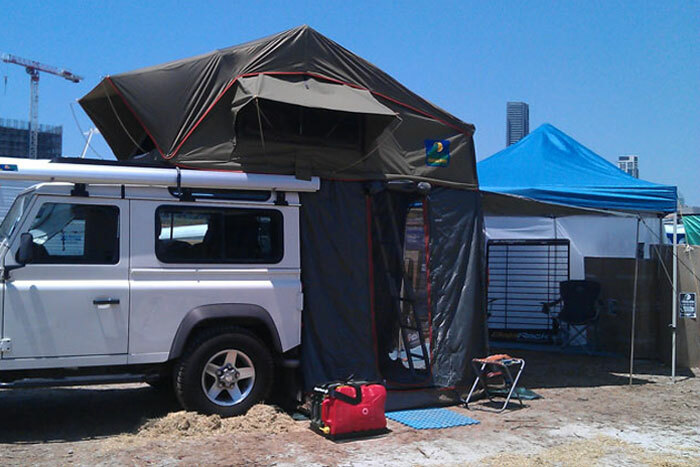 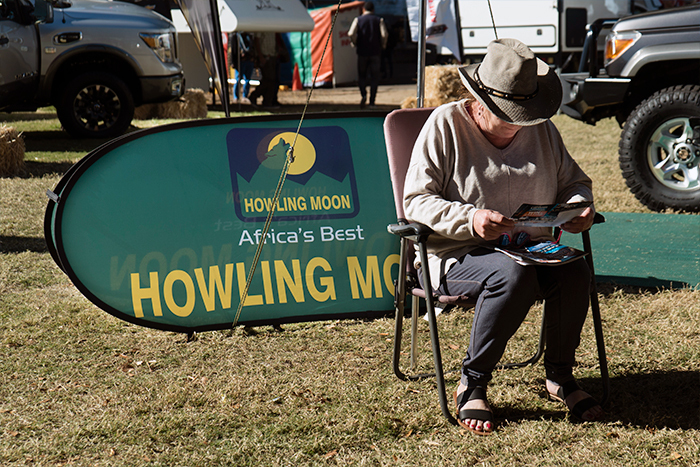 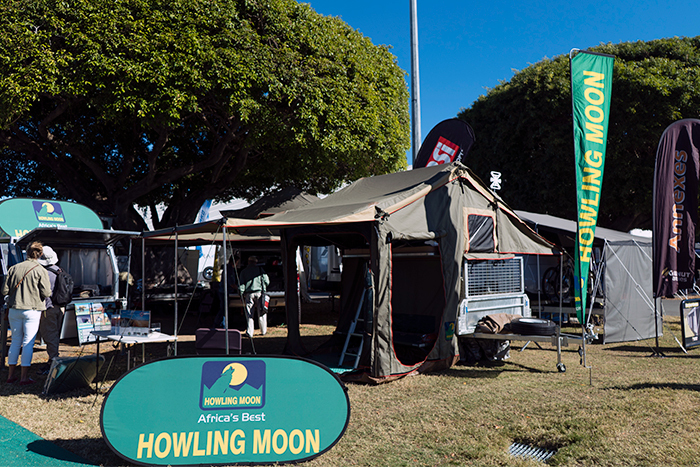 Howling Moon participates in many 4x4, Caravan and Camping Shows throughout Australia. 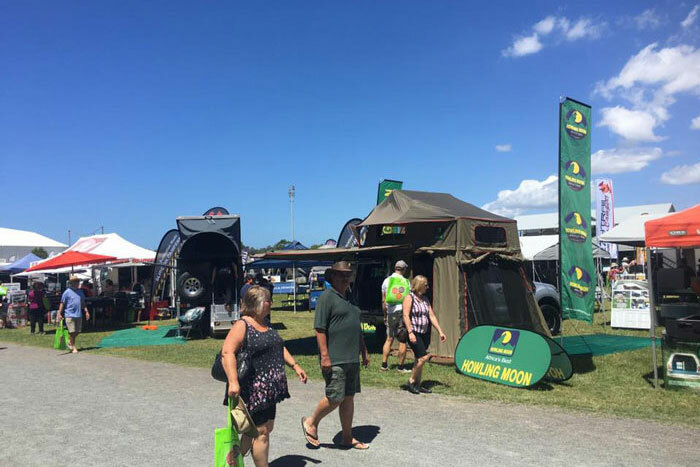 This is a perfect time to come meet us and grab a great show discount. 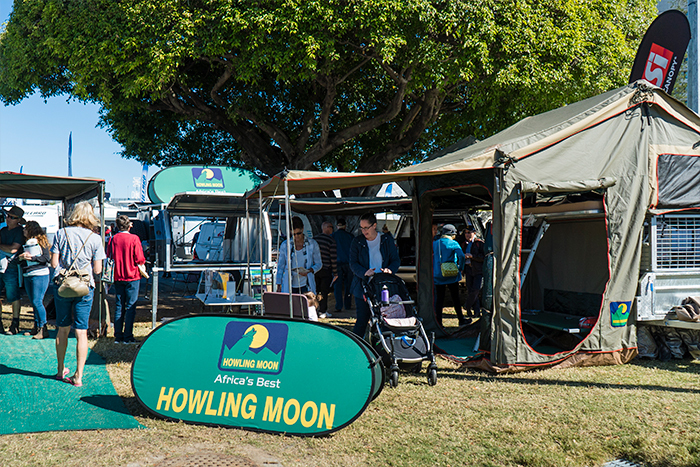 Let us know if you’re coming – we have some free passes and we can also allocate an appropriate time to demonstrate our range. 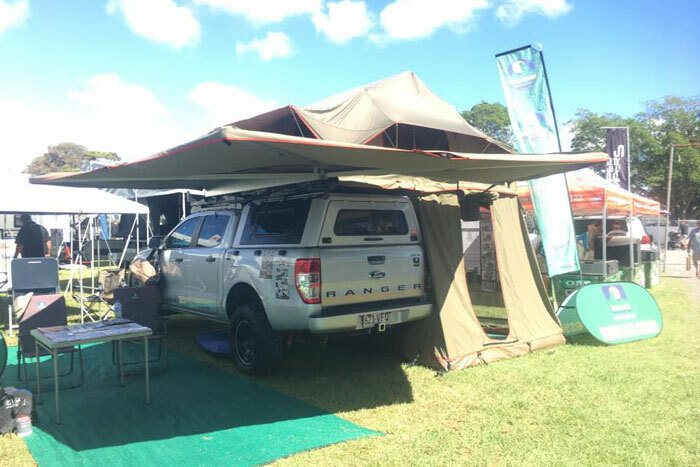 National 4x4 Outdoors Show, Fishing & Boating Expo. 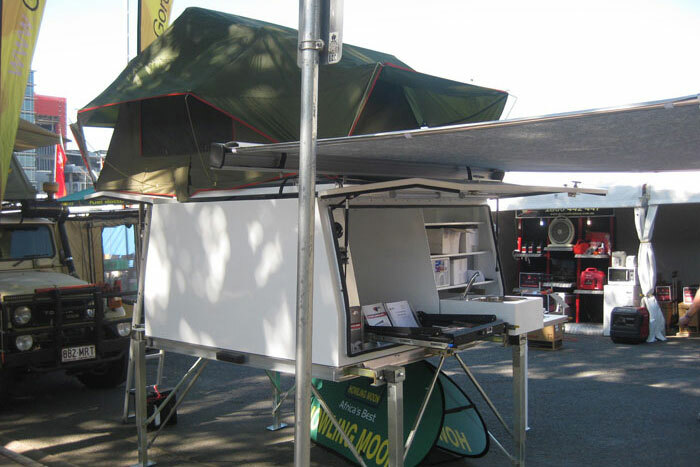 NSW Caravan Camping Holiday Supershow.